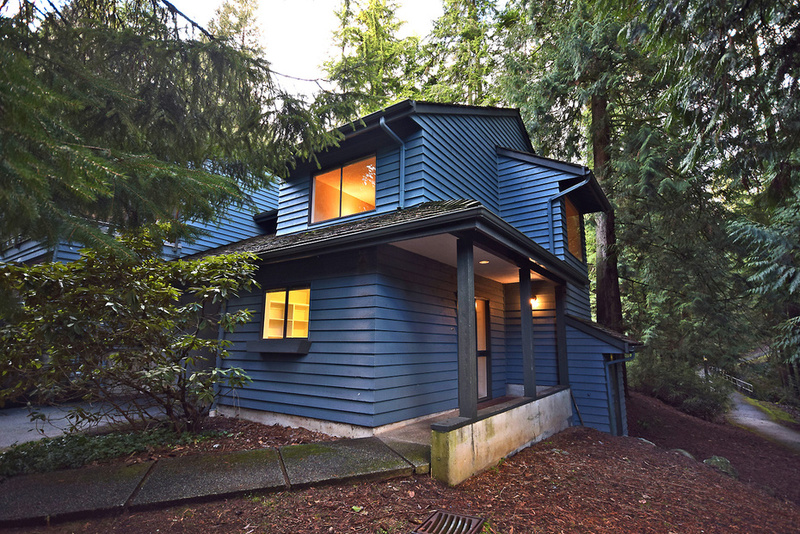 New Townhouse listing in Lynn Valley coming next week! Welcome to LAURA LYNN! This completely renovated end unit Townhouse is situated in a private park-like setting. A true nature retreat that is located in a central location close to shopping, great schools and transportation. 3 large bedrooms up with a master walk-through closet to a full ensuite. Large and spacious living room highlighted with a new gas fireplace insert. Note all the storage with the built-in closet organizers in the bedroom, pantry and laundry rooms. Enjoy your private patio for entertaining and listening to the soothing sounds of Hastings Creek nearby. This is a well-cared for, low density family complex that offers 2 tennis courts, outdoor pool, log cabin lodge and horse stable. Posted: 14-02-2014 under Coming soon!